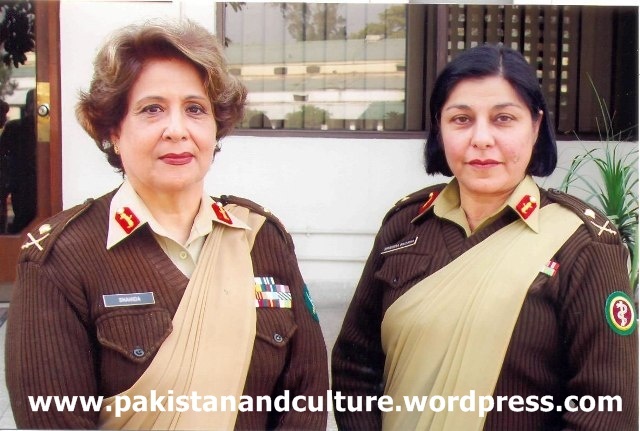 Female amry of Pakistan. armed forces. 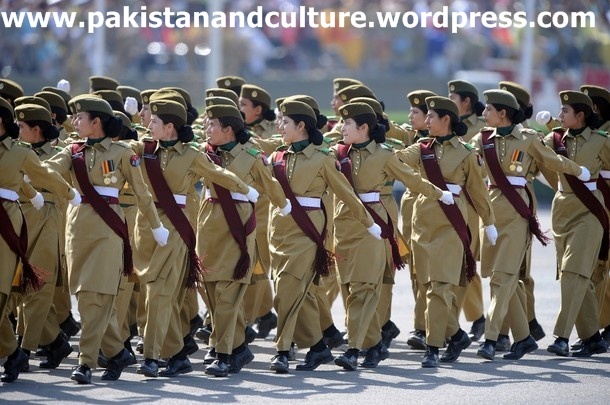 Pakistanis have great respect for their armed women,we are proud of their female soldiers in Pakistan. The people of the Pakistan knows that, the females of the Pakistan will always stand side by side with the men. 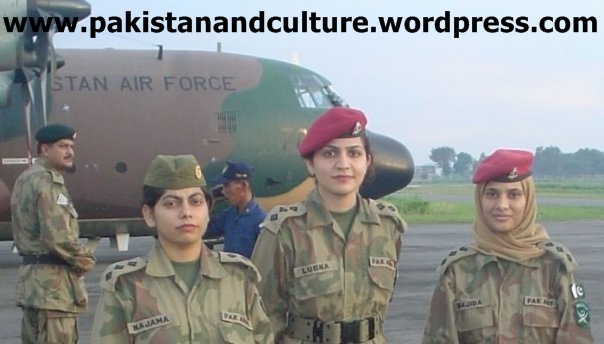 it is very happiness of our country we have lots of female army in Pakistan. 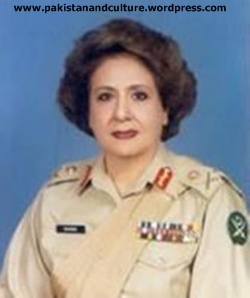 Pakistan’s First Female Army General Shahida Malik who became Pakistan’s first female general in 2002. 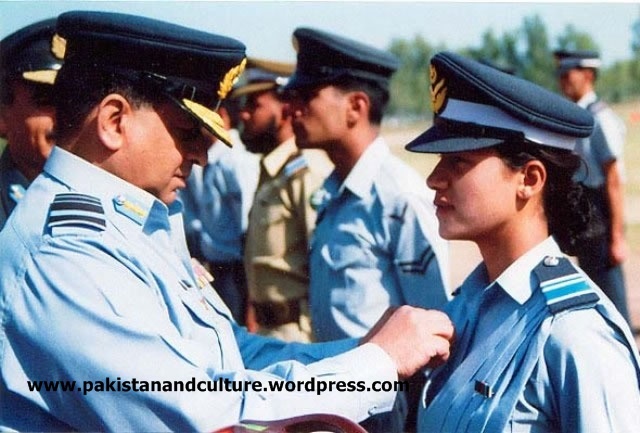 A Pakistani female army officer witnessing The Presidents Parade. This entry was posted in EDUCATION FOR GIRLS IN PAKISTAN, EDUCATION IN PAKISTAN. Bookmark the permalink.